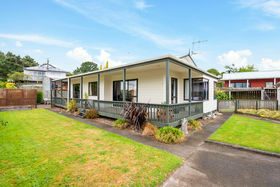 First Home Buyers - This Is You! 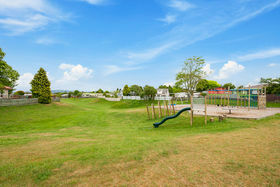 In a quiet sunny neighbourhood you are spoilt with a park directly across the road for children to play. 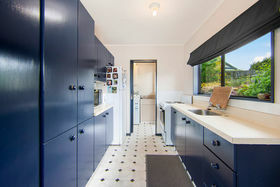 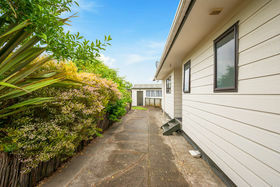 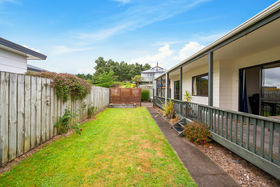 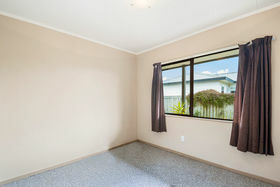 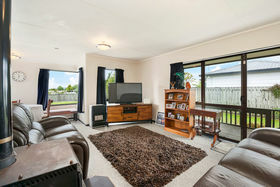 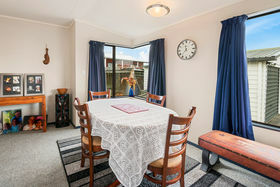 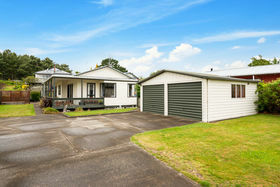 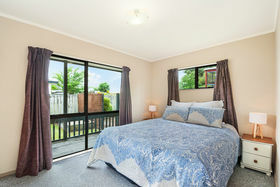 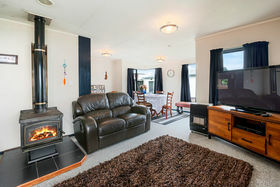 A three bedroom cozy home with wood burning fire invites you to live and grow in one of Taupo's original neighbourhoods. 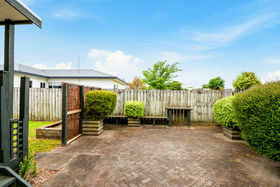 Your double garage is free standing and sits proudly on a large fenced section that is loved and manicured. 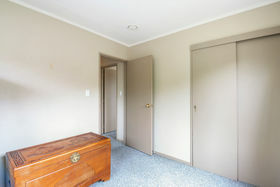 Step right up to see this little gem and enjoy the comforts of your first home.